Are you looking for job? 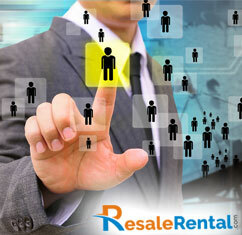 If yes, then you'll find more at Resale Rental. You can find jobs in different industries of your choice. Also, if you have job to offer, then post it on our site for free.